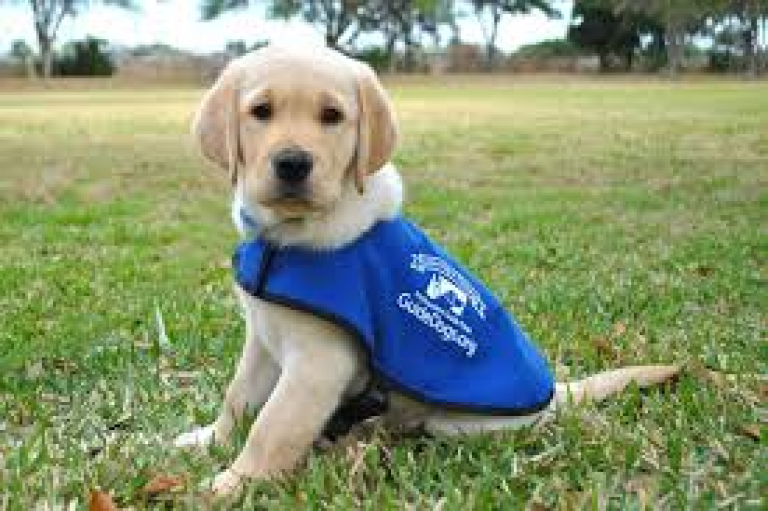 Why they need our support Every hour, another person in the UK goes blind 180,000 people with sight loss rarely leave home alone Almost two million people in the UK are living with sight loss. 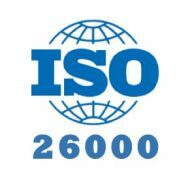 BS ISO 26000 standard – Corporate, Social, Responsibility. 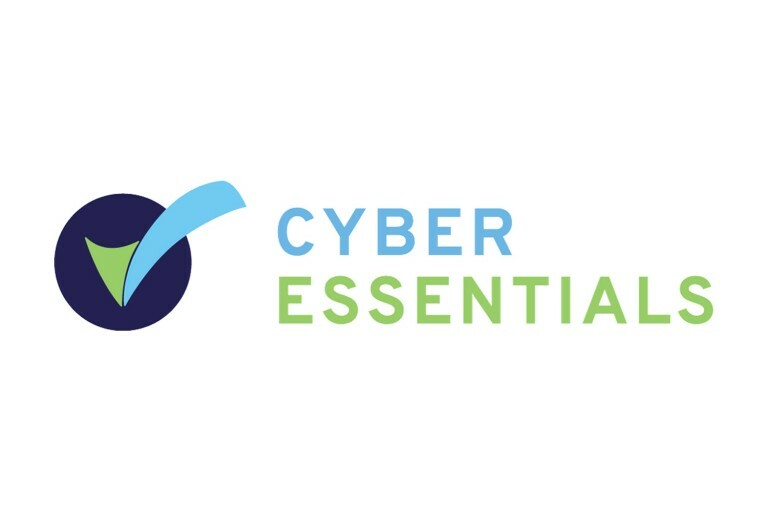 A primary objective of the UK Government's National Cyber Security Strategy is to make the UK a safer place to conduct business online and from 1 October 2014, all suppliers must be compliant with the new Cyber Essentials controls if bidding for government contracts which involve handling of sensitive and personal information and provision of certain technical products and services. The Nuts Challenge took place on 6th September 2015, and is a 7 Kilometer, 100 obstacle course race in Surrey. Ten Chandlers Employees took the leap and did a Tandem Skydive for Charity.